The Jones* family had just closed on their new home. A beautiful center hall colonial in West Milford, built in the 90’s, the home was everything they’d dreamt of. Except for the décor. 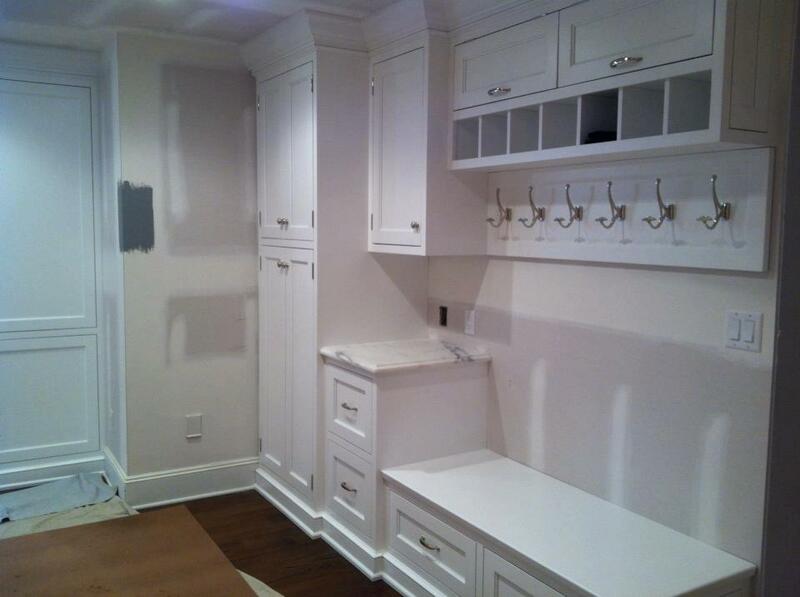 The previous owners had never bothered to paint over the original basic “Builder’s White”. Mrs. Jones told us that aspect of the new home was closer to a nightmare than a dream. 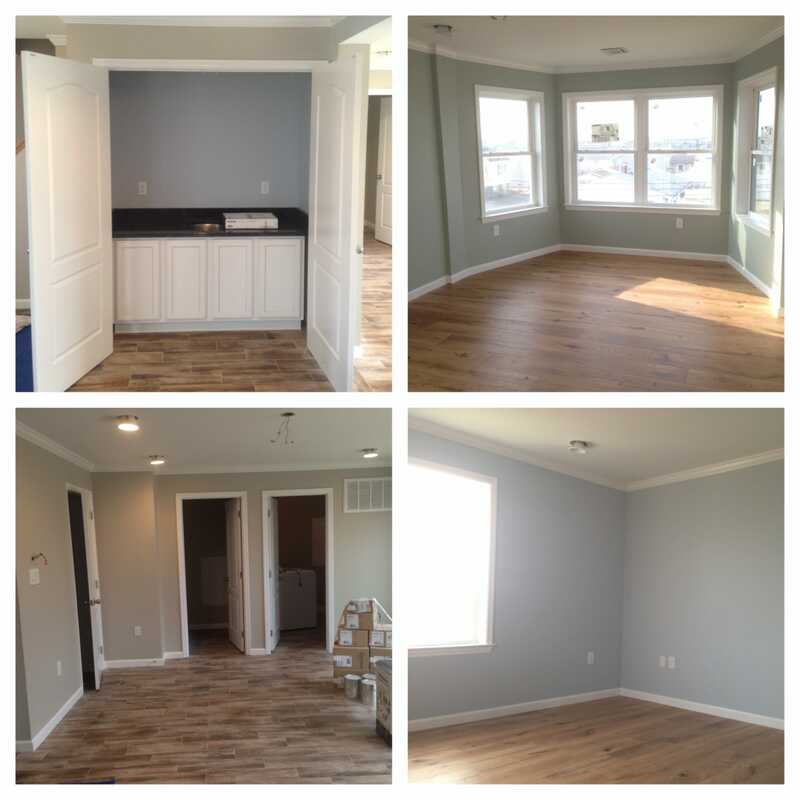 Both Mr. and Mrs. Jones wanted to breathe new life into their new home, stamping each room with their personality and style. But, where to start? 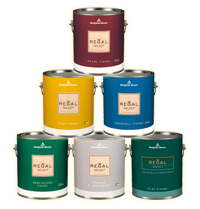 Choosing the right colors can be challenging, for one room let alone an entire house. What better way to start than with a professional color consultation with Touch Of The Brush Painting? 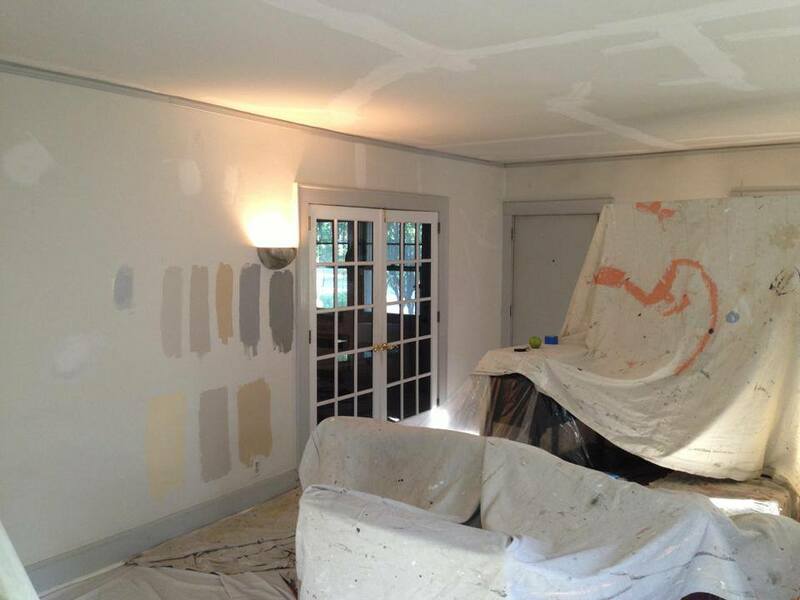 Our color experts were able to create a color scheme for the entire house, based on the Jones’ preferences. Careful planning resulted in a palette that allowed pleasing transitions from room to room, while satisfying the personal styles of each family member. The craftsmen at TOTB Painting moved and protected their new furnishings. Then, they prepared the neglected walls, filling and sanding cracks and imperfections. 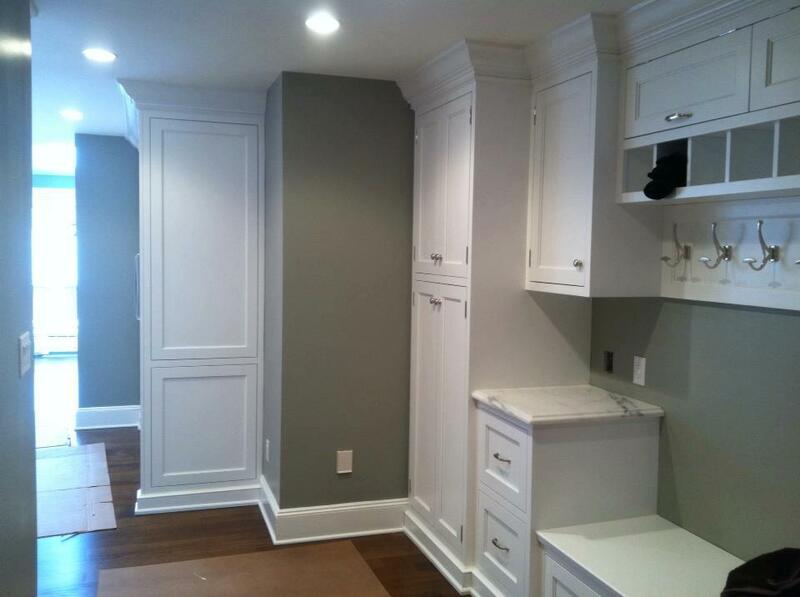 The walls were primed and painted. 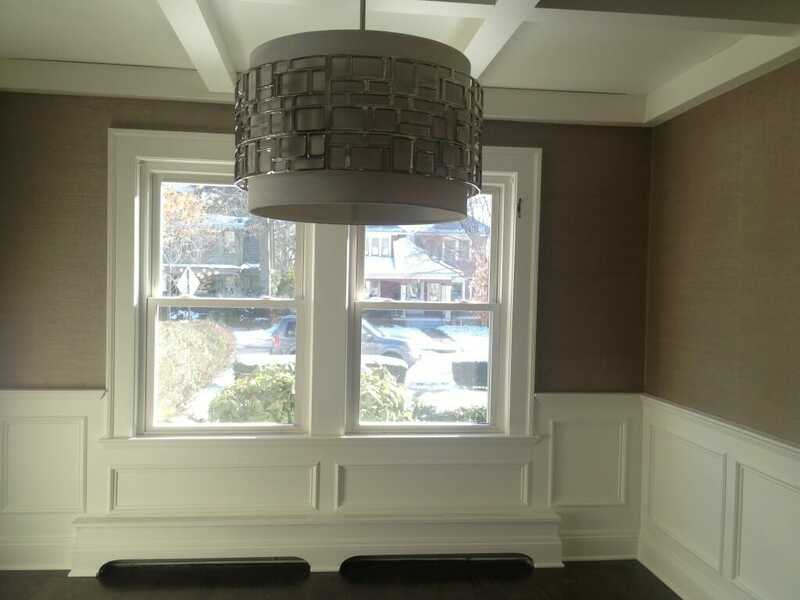 Windows and trim got a crisp, straight edge, giving each room that professional touch. The results? The Joneses new home is now a beautiful reflection of their style. And they couldn’t be happier with the results. Let the experts at Touch Of The Brush Painting help you solve it!